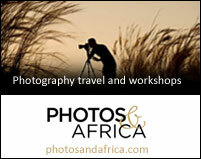 Photographers visiting the Masai Mara will love Kicheche Mara Camp. 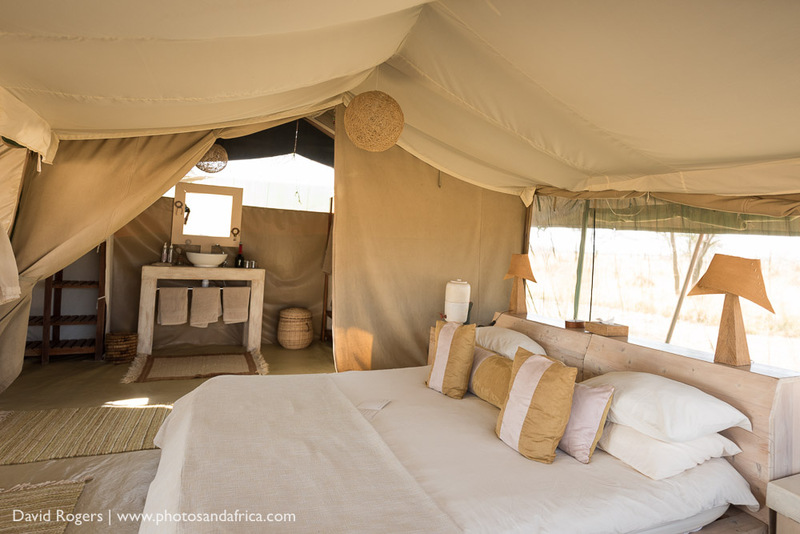 It is a classic tented camp hidden in a beautiful acacia valley overlooking the Olare Orok, which is one of our favourite game viewing areas in Africa. 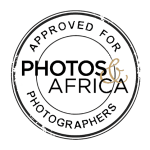 It offers great food, great guiding and is run by a photographer and has highly experienced photo guides, so it’s well equipped for photographic needs. 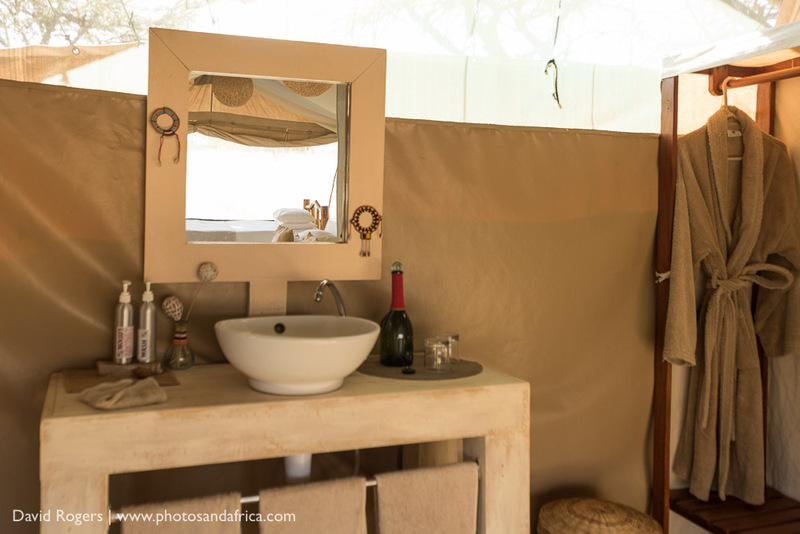 There are only eight tents, each comfortably furnished with an en-suite bathroom, flushing toilet and hot safari shower. Low wattage lighting is supplied 24 hours. All tents are overlooking the Olare Orok stream and the western escarpment of the valley. Triple and quad family tents (1 double & 2 single beds) are also available. The camp lounge has a stunning view down the valley and offers comfortable seating, a library, board games, cards and local crafts. They offer a projector and drop down screens for photographers. And vehicles have open tops, platforms and bean bags. 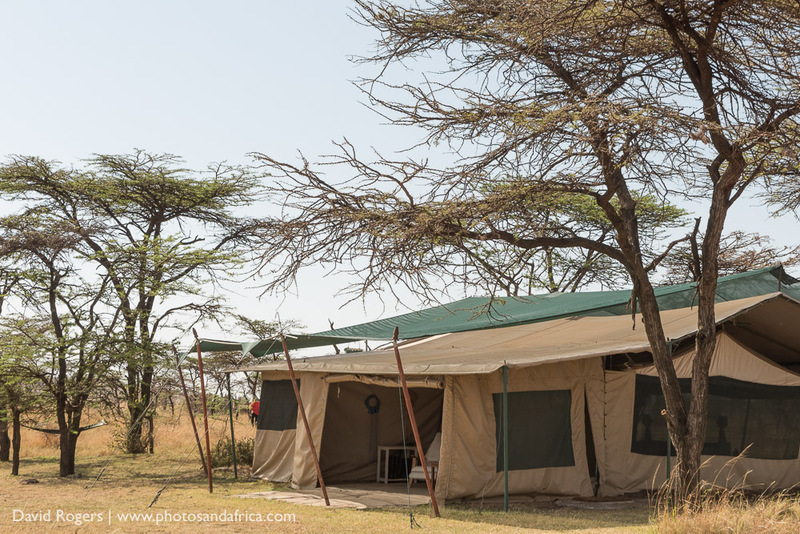 Kicheche is in the Olare Motorogi Conservancy, which is a seamless extension of the Mara and widely regarded as one of the best places for watching lions. As it’s in a conservancy, night drives and walks are also possible, but the area is managed and care is made not to overcrowd sightings. Generally, only three vehicles allowed per sighting and less if there are cubs or sensitive sightings. 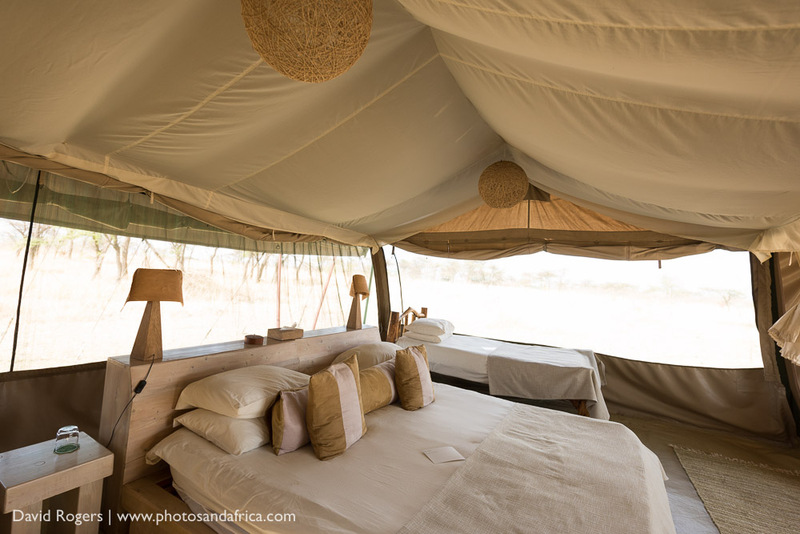 It is a short drive into the Mara and roughly 40 minutes to reach Main Crossings, which makes it a convenient base. 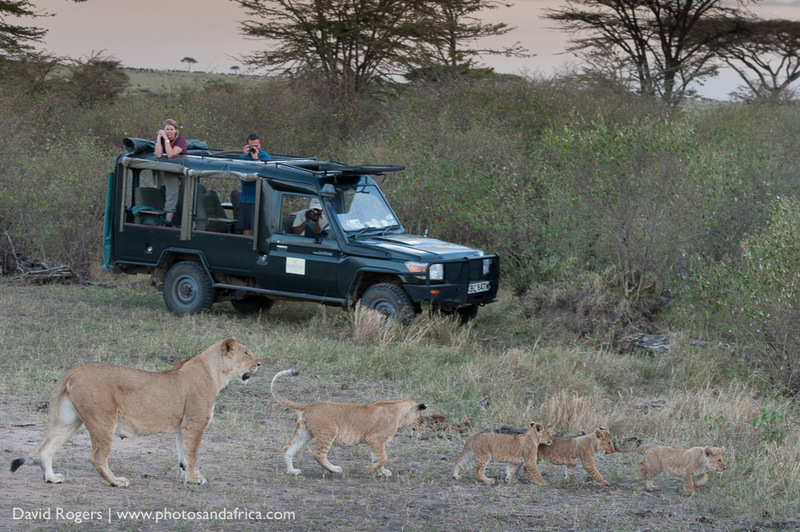 High season for crossings is July to October, but the Mara is great all year round. But April and May can be very wet and muddy. 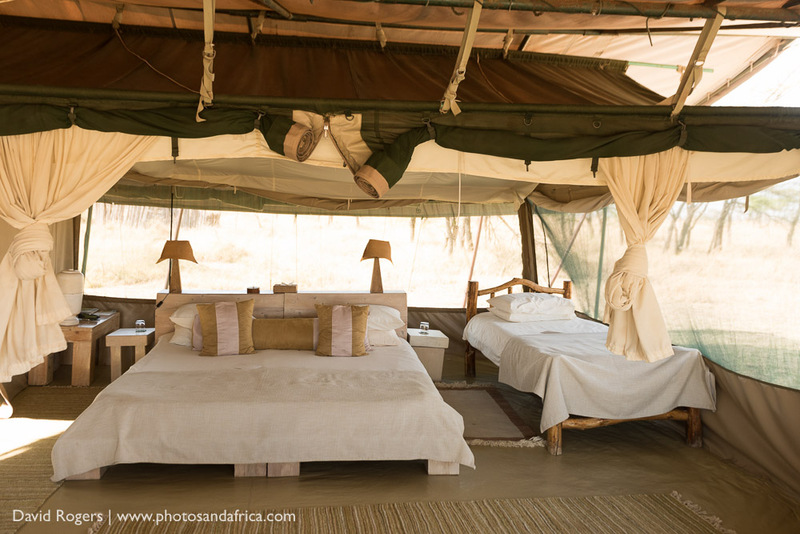 The weather is mild in the Mara with no need for air-con or mosquito nets. 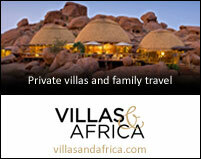 Rates start from approximately $500 per person per night with rates of around $800 in the high season. 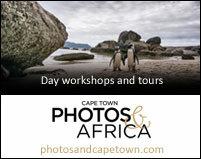 The camp is run by Darren and Emma Geary who offer a high standard of hosting. 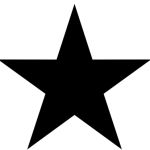 Many of their guides are silver guides – the highest rating in Kenya. 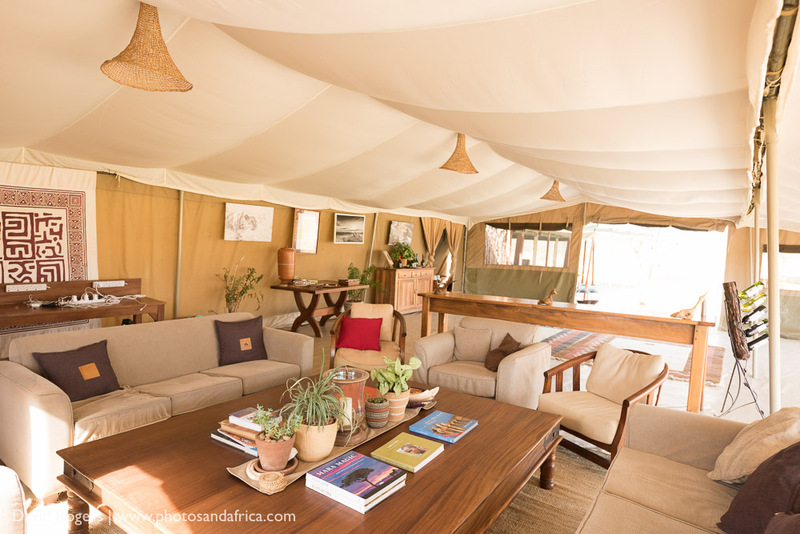 The lodge is gold rated by the ecotorism board of Kenya.